Tileflair are the largest independent tile retailer in the South West with a strong retail proposition both online and in stores. However, in an increasingly competitive online sector, creating strong inbound marketing strategies had never been so important. 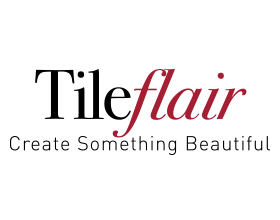 Having worked with Tileflair for a number of years on other areas of the business, we were tasked with delivering on an ambitious online sales growth target. After a full audit of current activity and spend, together with competitor and customer research, it became clear that a different approach was needed. 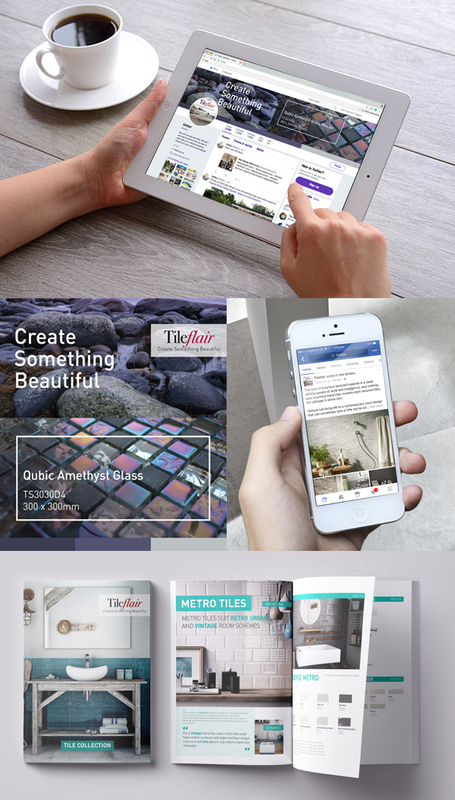 We felt that there needed to be more of a focus on the inspiring and creative nature of what Tileflair did; for them to reach out to their potential audience via social media with engaging, visual content with a view to driving a ‘ready to buy’ audience to the website. This required a full social media strategy creation and roll out, covering Facebook, Pinterest, Instagram, Google Adwords organic and paid campaigns. The results of the strategy creation and roll out have outperformed all expectations so far, with online sales targets not only being met but exceeding the target by more than 200%. By way of example, monthly Facebook clicks have increased by 933% and social reach has increased by 535%, with 210% increase in website sessions – all with the same budget.